In your home, your indoor air quality (IAQ) can be affected by volatile organic compounds. VOCs are gases emitted from some solids or liquids that can be harmful to your health, according to the Environmental Protection Agency. There is a limited threshold for volatile organic compound tolerance before your health is at risk. Finding the source of the chemical emissions and recognizing common VOCs is important for your indoor air quality (IAQ). Some sources are more obvious than others. For example, smoking produces toxic gases that circulate into the breathable air. These are detectable both through sight and through smell. Not all organic chemical are as easily detectable, yet they are still present in many homes and do impact the IAQ in that home as well as your health. Smart indoor air quality monitors can help identify volatile organic compound concentrations in cases where you cannot detect them yourself. In your home, VOCs can often off-gas from chemicals contained in cleaning products, building materials, hobby supplies, gardening materials, and more. The fumes released into the air may not be detectable until you notice adverse health effects including asthma attacks, severe allergy symptoms, or cold-like symptoms. Without proper management, these gas can reduce your indoor air quality, leading to short or long-term impacts on your health. According to the EPA’s Total Assessment Exposure Methodology study, IAQ can be heavily affected by organic pollutants. These can worsen allergy symptoms, exacerbate asthma, and cause other serious health risks. Asthma in particular is often worsened by some organic chemicals in your household that seem harmless, but actually off-gas pollutants. 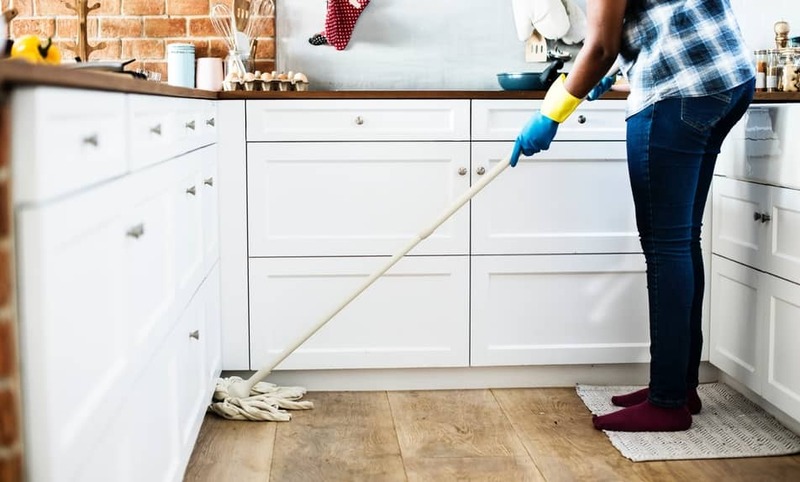 VOCs in your home are largely connected to the types of products you buy and use, and how you’re storing products within your home. They share many common ingredients that can be problematic to your health when not properly used or stored. As mentioned above, the sources are often common everyday items within or around your home. For products with an obvious odor, the VOCs are easy to identify. Read the labels of any products you’re bringing home to see if they contain any common VOCs or if they mention them as a risk at all. If instructions are to use the product in a well-ventilated space, that’s a good indication there is a risk of emission from the product. Try to understand where they come from in order to know when you should expect them. Remember the common sources of VOCs, especially those that do not create a noticeable or unpleasant odor, and ventilate your home when they can cause issues. Be aware of when you may be encountering higher levels of pollutants so you can prepare yourself and act appropriately. Many IAQ monitors will help you keep track of the concentrations in your home. This is important for anyone with severe asthma or any airborne allergy. A good monitor could give you indications when you need to increase ventilation to reduce your exposure. Although some monitors can also keep track of carbon monoxide, this is not considered a VOC.